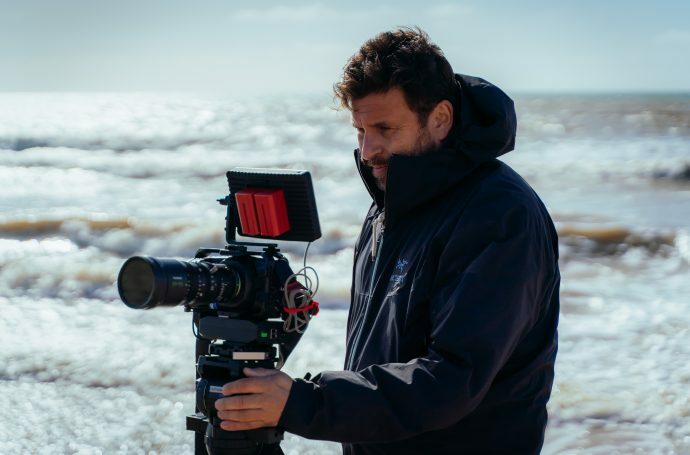 EDIT: With my latest short film…The “Film Look” plug in that truly works PLUS a fantastic discount code! ETHICS: My ethics are what makes my site tick, and they are what make me tick. They have shaped my career and my life. FilmConvert becoming an affiliate for my site was unexpected. I was late to the party, again, in my talking about it. It’s something I have already been quietly using for some time, but I have been more and more vocal about it recently. 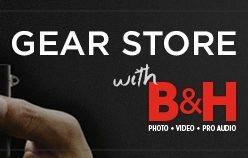 So a deal where my readers get 10% off and I get a small percentage if they use the discount code “bloom” (at of course less additional cost to people buying it, it costs less, but helps keep the site running) makes total sense and is hopefully the start of a terrific relationship with Rubber Monkey. For more on my ethics please read my ethics statement here. Before we go any further…for the FilmConvert film completion please go right to the bottom of the page!!! AMAZING COMPO! AMAZING PRIZES! BUT…more importantly another excuse to go out and shoot!! La Tamise from Philip Bloom on Vimeo. The “film look”…what defines the film look? I can tell you straight away what it’s not…shallow depth of field! That can contribute at times, but it’s a great deal more than that. 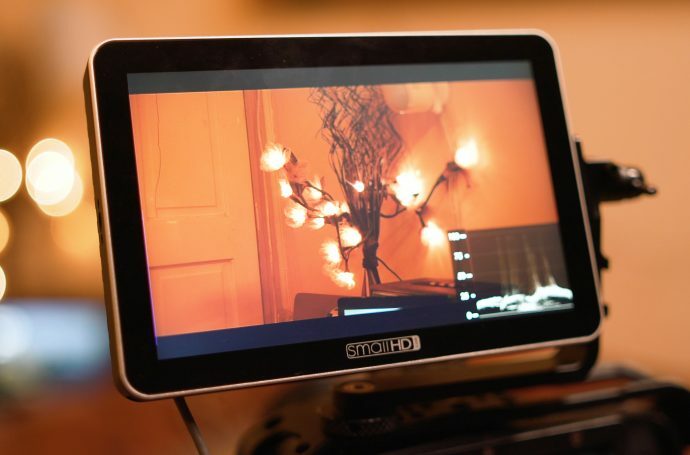 Progressive recording of 24/ 25p, composition, lighting, colours…there are so many things that define film. One of the biggest is the organic look to it which is far away from the harsh reality of video. The grain, the colours, the way it flatters, the richness, the beauty. So many aspects of film are just so gorgeous. Why? Is it nostalgia? I don’t think so, it’s way more fundamental than that…film looks more beautiful to my eyes and also looks way more expensive (and of course is) than traditional video. Film is what I have been trying to make my video look like for all my career. Yet I have never shot movie film professionally! I shoot a lot of still photography on film. Just not movie film! Why not? Well after spending 17 years in a staff job working in broadcast TV news solidly using Beta, there was no opportunity and certainly no need. By the time I went freelance 7 years ago, I was looking at getting a DigiBetacam but instead came across things called depth of field adaptors and when I coupled them with HD video cameras like the Z1, EX1 etc, I had a really lovely organic looking image. The most film-like image I had ever shot, and without the very costly outlay that shooting on film unfortunately gives you. That is the direction I took and also how this whole site started, sharing my experiences with them. This is not to say I won’t shoot film professionally ever…it’s just these days, what with the prohibitive cost, coupled with the pain in the arse nature of it and of course, most importantly, cameras today are outperforming film in dynamic range…more or less…there seems to be little point, professionally…there is a definite argument with doing it just for experience and there is nothing wrong with that. I always recommend going back to basics for many things, as technology takes away a lot of discipline from us. HD video cameras are harsh and unflattering generally. 4K? I would say roughly 4 times harsher! 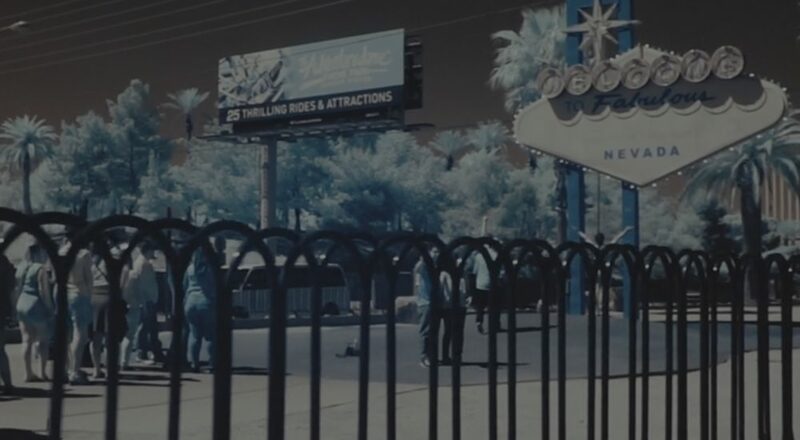 The detail that HD gave us on many cameras, and now 4K, is mind blowing…it also shows up everything and most generally that is not a good thing! Of course, it depends on what you are shooting. There are some genres where things looking “real” is a good thing! Sport, nature docs and news for example. Could you imagine all the news looking filmic? (even though in the old old days all location stuff was shot on film) Today it’s video. Harsh video and good. I want news to look real. I don’t want it to look all pretty and filmic. In fact many cameras today look very filmic straight from the files. The ARRI Alexa being one of them, the C300 to a degree and the BlackMagic cinema camera. DSLRs, for me, don’t look anywhere near as filmic as the old depth of field adaptors, they look way more digital…and that is where “film look” plug-ins come in. I have used many of them over the past 8-9 years. None of them have ever done what I want: make my video truly look like film…until now. FilmConvert does. I have taken the harshest, mode video like stuff I have and ran it through FilmConvert and have been blown away by it. Yes, I know the software isn’t new. Vince blogged about it late last year. I bought it earlier this year and have not stopped using it since. What makes filmconvert special? Many things. Yes you can add grain, size, type, look depends on what stock you use both in size and brand. The key thing is that they have taken a scientific approach. As film is scanned digitally these days anyway to be used, they simply shot using different Kodak and Fuji film stock and also with video cameras (not just video cameras but all the different profiles out there) and worked out what exactly needs to be done to the colours. In an example on their site, they have a shot on Fuji Pro 160s and the 5DmkII and worked out exactly what needs to be done to the colours of the mk2 footage to make it look like that stock. This would be different with Cinestyle, Prolost, Marvels etc. They have done all the work for you and analysed it exactly. This is a pretty amazing thing. Currently as of Sunday the 28th of July 2013, they have support for the below cameras with their respective profiles, and with all the profiles out there, that is a lot of options! The grain is also not just a layered “film” of it. It complete changes depending on the shot and is also very helpful in hiding nasty 8-bit banding! Which to use? 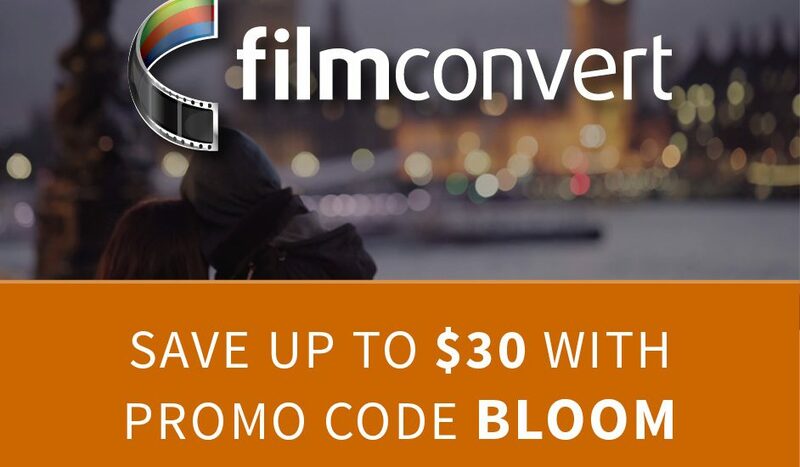 Filmconvert for me is like car polish (Bloom analogy time!) You still need to clean your car before applying the polish, So colour correct and get it to how you like it to look then add FilmConvert with the standalone. This is a very cool piece of software but you cannot add cuts in it. It grades clips that are already broken up, like rushes and stuff brought in via XML or EDL, of course they will need re-exporting afterwards. If you did run all your rushes or the XML through FilmConvert that’s where the presets shine. As I normally bring in a colour corrected version the presets are often not applicable for me anymore as I have fiddled with my rushes. Not a problem. Pick a preset that you like, one that was close to your original footage and work from that. There are tools for colour correction in here and you can add saved presets. It’s not super flexible. It might make more sense to use it within the NLE in junction with something like Colorista II for fine colour correction and grading. Less back and forth with XMLs that way….am sure a pro colourist would totally disagree!! Rubber Monkey approached me earlier this year to see if I wanted to try out the software. I thanked them but said I had already bought it and was loving it! Over the past few months, I have been using it on more and more new projects and also going back and tweaking old work (I know it’s best to leave things as they were!) with it! There are some example of my new grades with FilmConvert below! Rubber Monkey saw my rather prolific use of it and suggested some sort of partnership as I was so enamored. Hence I am now an affiliate where you can now get around 10% off! I also, like all affiliate set ups, get a small percentage, which naturally doesn’t affect you in the slightest cost-wise…but it really helps me keep the site going both in running costs and my time I need to spend on it, as it’s just me and the cats here, and their computer skills are poor! Filmconvert/ Rubber Monkey now join a small and elite list of affiliates on my site…I absolutely will never take on any form of partnership or advertising with any product I don’t stand 100% behind and use myself. Goes back to my ethics at the top. Red Giant, who also have terrific colour tools, have been an affiliate for many years now and there is 20% off of all their “Magic Bullet” software with code bloom20 at checkout. Zacuto were my first affiliate. There is no promo code, but anything bought through the link doesn’t cost you a penny more. 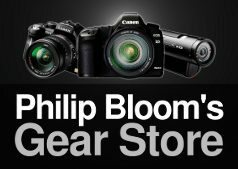 Amazon.com, B&H and CVP are reseller affiliates with my gear stores. All three I use myself far too many times! Here are some of my pieces treated with FilmConvert! So there we go. I love it. Truly. Best plug-in to come along in donkey’s years!!! This is going to be great. I have already watched half of dozen of the entries, and they are great! Also the other two judges, Vince and Tom are good friends of mine. A great panel of judges (and me!). 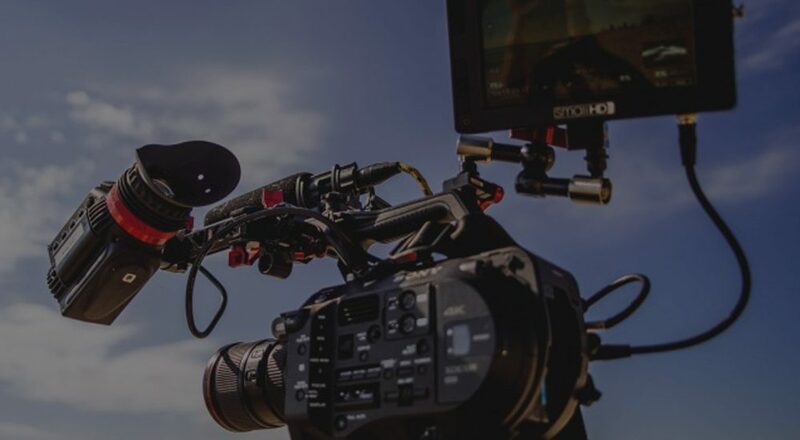 You grant FilmConvert the right to use the footage for marketing purpose – e.g. we will embed the competition winners on our website, use still frames as examples etc. Director and Cinematographer for Lucasfilm, Sky and the BBC. Pulitzer Prize winning Photographer, Cinematographer and Director. Amazing 360 degree user controllable video from a helicopter and multicam 360 MUSE performance. If we all would shoot film I really think that Kodak could lower the price for 16 mm film stocks and developing costs wouldn’t be that high.. I just mean the examples from FilmConvert. The plugin looks really good. Phil on the films where you used the software, did you do an grading and colour correction outside of the software? When shooting with cameras that don’t shoot raw (such as the 5DMII), which picture style would you suggest shooting in to get the most accurate film emulation from FilmConvert? just use whatever you want earl. then tell filmconvert what it was and it adjusts. That so called “film” look that everyone into filming seems to want is a little hard to define. The rich or faded colour and grainy look that many aspire too seems to be a look of old. The dynamic epics from the 50’s the sultry faded 60’s look and the hard grain of the 70’s from some of the cult classics … isn’t it all a little dated? The film look of today is none of the above. Today’s commercial films (apart from some independent low budget examples) are ultra-high definition with not a hint of grain or colouration i.e. colour distortion. 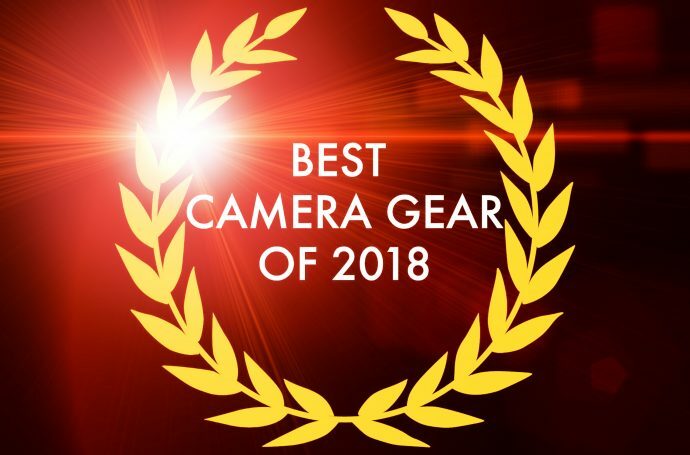 It also seems that those with a lifetime of “film” experience are now blown away by digital with its ultra-high dynamic range and incredible resolution. Work with 4k & 8k seems to be desirable within the industry – “The Life of Pi” is a good example. Producers such as James Cameron, Sir Peter Robert Jackson, even Shyamalan are now all thinking “digital” is the way forward. 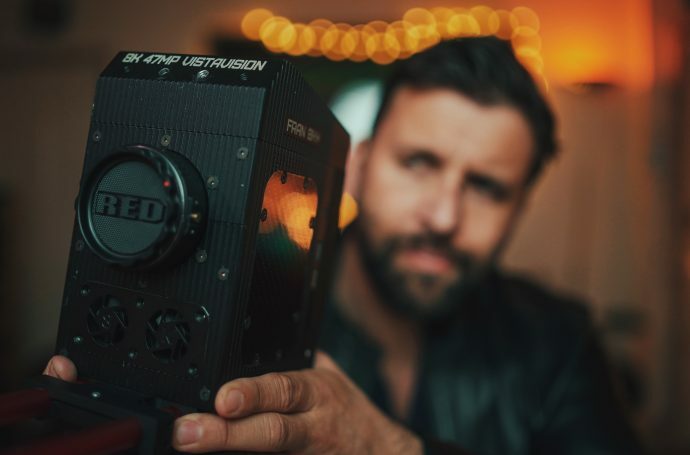 For me, that “film Look” is also about scale, and more importantly it must be about how you film, lighting, frame rate, and attention to detail that creates that goes a long way to creating that cool film look and feel. If I grade a film and someone says; “that looks so much like film – you’d never know it was video” I’m often bemused err, what? When I go to the cinema I’m blown away by the ultra-high definition – I can count the pours on the Actor’s faces – the natural dynamic depth to colour, the big screen etc. … once that novelty is out the way, I start to watch the film and hopefully I become entranced in the story so much that the technicalities of the film are not apparent. 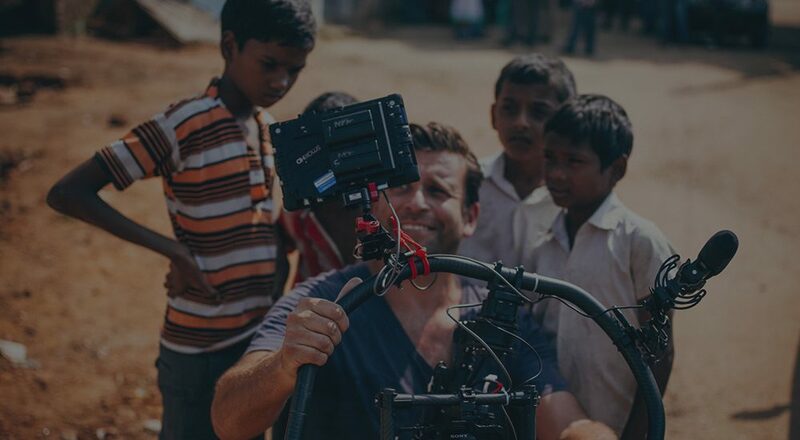 The creative film cameras we have today play a big part – they don’t look like the video cameras of yesteryear. The only cameras that haven’t moved on are the large studio broadcast cameras with their sickly video cleanliness. If the terminology was changed to “Cinematic” instead of “Film Look” I would know exactly what was meant as it covers all aspects of what makes a film look like something you’d see in the cinema. Am I being picky? We’ll yeah … because the focus seems to be the grade and nothing else. Understood. So it really is about emulating 35mm film stock – which incidentally has a multitude of “looks” too. Regardless though, we’re still technically grading to create this ‘look’ … I apologise for misunderstanding, Philip. They’ve definitely got the color down with FilmConvert. But I still feel like something is missing in the motion. Film has a certain motion characteristic to it that is not yet replicated on anything I have seen except the Alexa and the Red. It’s the one little thing that is missing that helps complete the suspension of disbelief. It’s something about the way objects move within the frame itself. DSLRs and the like seem to be bad at it. Their motion still looks like video, even at 24p. HI Phillip i have a question… i downloaded the trial version of filmconvert, and i think the result is superb. But i feel that the grain setting is too much if a leave it in 100%, and as i start going to 0% seem that the effect of cinema look decreases… what do you think is the best balance of the grain, what did ypu use in ypur docs?? thanks for your website, its very inspirational and helpfull. I dont go higher than 30 normally in super 35mm mode. I wasn’t too sold by their example…and then I saw your footage corrected with it. Wow, I would purchase that! FC is a fantastic plugin. 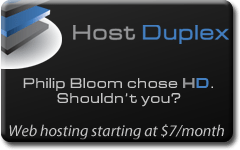 Question Philip, what is your process for outputting to the web? I know grain and compression are no friends and I have not had the luck you seem to in your encodes. Appreciate it Phillip. I did a doc recently that I loved the grain with ( https://vimeo.com/67192684 ) but it just got a bit wrecked in the compression. Don’t know how those apple trailers do it. I have read about fine tuning the h264 and CRF and all that but still no compressions I am happy with. Thats life I suppose! Hi Phillip, when i read that you do your CC first, a question popped out… the filmconvert does a really significant change in the color, saturation and contrast of the image, so you do your CC considerating the “effect” of the emulsion you choose or you define a final result in CC and then reduce the “color” setting in the plug in so that merges with your CC? hope i was clear…. Thanks again!!! honestly in varies completely…i tend to just even out all my shots and THEN apply filmconvert…usually…after all just because you shoot on a film stock with film doesnt mean you dont then make changes! When someday, maybe not sor far away, I am in England. I´ll write you for sharing a drink somewhere. Thanks phillip for sharing your knowledge and your work. Been seeing examples from FilmConvert everywhere over the past few months, and the results look great. The Tracker and The Banker example above is probably my favourite of the one’s shown here and discounting the whole ‘does it look like film’ argument, it just adds something to the look and is more appealing to my eyes. Good grading and lighting is probably the other half of the equation though right? Always been a fan of the look David FIncher gets with his films, and I don’t know if the visuals would be described as film-like. Anyway, I’ll be putting together my first short in a week at the end of August for the comp, pretty excited to see the entries. Hey Phil I have a question, I’m using a t3i with cinestyle, does filmconvert support cinestyle? I would really like to use this plug in. Thanks! I shoot on an FS700, any suggestions? Wait / hope for an update? Just one more question: Does it not support AVCHD-footage? I have never exported AVCHD…why would you? Got it. Guess my question demonstrates my lacking knowledge in post production. Not that I have ever exported avchd, but I was under the impression that Film Convert was the first step in PP. I thought the whole point of choosing between different camera brands/profiles inside Film Convert was to achieve the most accurate film stock simulation according to what came straight from camera. Thats why I was wondering if it accepted the format. Maybe you could give a quick note on how your process would be? How do you color correct for film convert? Do you do any grading or creating a mood within Premiere / Colorista II first, or do you leave this up to the choise of film stock? Thanks Philip – super insightful and useful as always, thank you. I’ve been playing with Filmconvert (Premiere plugin, trial mode.) I’m working with C300 C-log footage, and I find the red bias of Filmconvert (particularly K213) a little overwhelming. Now, not sure if it’s just a shift in mindset for me (ie the red bias being a quality of film that I’m not used to!) – or if my settings are all wrong – I’ve obviously adjusted the temperature correctly, and set source camera to C300/Canon log. What film color strength do you apply? 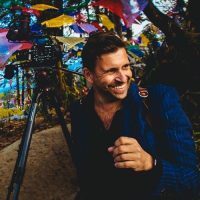 There are a few videos out there suggesting the appropriate ”in-camera” settings for the 5d mkii and 5d mk iii to help achieve the most filmic look – notably one video of you, just casually sitting on the couch, setting up a camera like a boss. There’s also one by Laforet — pretty much the same settings. My question is, can you keep those settings and still effectively use Film Convert? Or do you have to use the default camera settings? Downloaded the trial and amazed by the organic quality of the grain also interested about the competition. But there seem to be lack of info about competition. It’s there…just not a lot of info about the competition!! What you *never* see in any discussion about film looks is WHAT is being filmed. “this is film” feeling. No matter how advanced the film look processing on such footage. There will always be this hint that says “its processed digital video”. Its for sure a very cultural-historic collective memory thing, and that can only be achieved by the entire movie design concept of which – obviously – footage processing is only a part. Hi Philip – hope you don’t mind dealing with novices. I’ve been churning out corporate video for several years, one-man band except where budgets permit. I film myself using a Sony Z7 and edit using Premiere Pro. I am JUST getting into colour correction and it’s all a bit if a mystery to me. This product looks very interesting, but I am unsure why or how it would be better than using the colour correction built into PPro. This is probably a dumb question, but if you want to learn you have to ask dumb questions. Please understand this is not colour correction software. Although you can use it to a degree it’s not designed for that. It’s a grading tool for giving your footage a specific film stock look. Understood. So I colour correct THEN grade? Very well done. I love what you did with the film convert but more importantly lighting. The lighting in this is breathe taking, the realism and subtlety of it just made this short that much better. I’m really loving FilmConvert. After trying lots of heavy handed plugins over the last 12 years to accomplish what it does I can really say that nothing else quite does it. This is subtle magic, and FC seems to deal with the highlights and shadows in the right ways to emulate film without calling attention to itself. If you get your footage into good shape using whatever color correction tools you like, then pull out the FilmConvert and start applying some subtle looks, dialing them back, mixing them in, the amount of control and subtlety is so satisfying! Everything becomes so much richer and poetic, and yet not in a way that’s going to make anybody ask you what you did to make it look that way…. that’s perhaps what I like best about it. Just watched La Tamise. Beautiful work!… Does this mean there is an F55 review around the corner?? Cool short, Philip, and Gorgeous ! Would love to learn about the production. Any chance you’d be willing to post a before / after split screen of the short (or a portion of the short) to see the impact of the film convert software? The FilmConvert’s challenge is valid also for us, “from” Italy?!? there is any restrictions for country of origin of the participants?!? About watermark? Good point. I don’t know. You will need to ask them. I have a question about your process. I understand that you first cc your shots. Do you then export an XML or EDL and import that into film convert, or do you render your project and then import your project into FC? 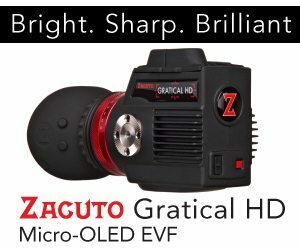 From the Zacuto ‘Great Camera Shootout’ in which you were involved, the ‘film’ look requires dropping sharpness in the camera’s picture style, which eliminates anything near that horrible video look, fair enough,.. but since the debates also include 2k,4k quality, would this drop also effect what should be a 2k quality ? ie, would a 2k frame from your shoot look more like a 1.5k frame when un-sharpened ? One of the DOP’s in the Great Camera Shootout did refer to the GH1 as “that’s a real nice sharpness”, and this made me think that an acceptance of a Digital look may be happening?? blimey! not sure what you are getting at but i think you are referring to artificially sharpened by the camera video which looks nasty. Don’t confuse detail with sharpness! wanting that film look just got new expensive L lenses? little trick that was bestowed on to me which involves wiping your arse with the lens just before use…! That big lens could be handy for you Silverface while your trousers are down!